Following an extensive pre-planning process, South Norfolk Council have issued reserved matters approval for 650 new homes on the edge of Cringleford in Norwich for Barratt Homes Eastern, to which CSA provided detailed landscape support. 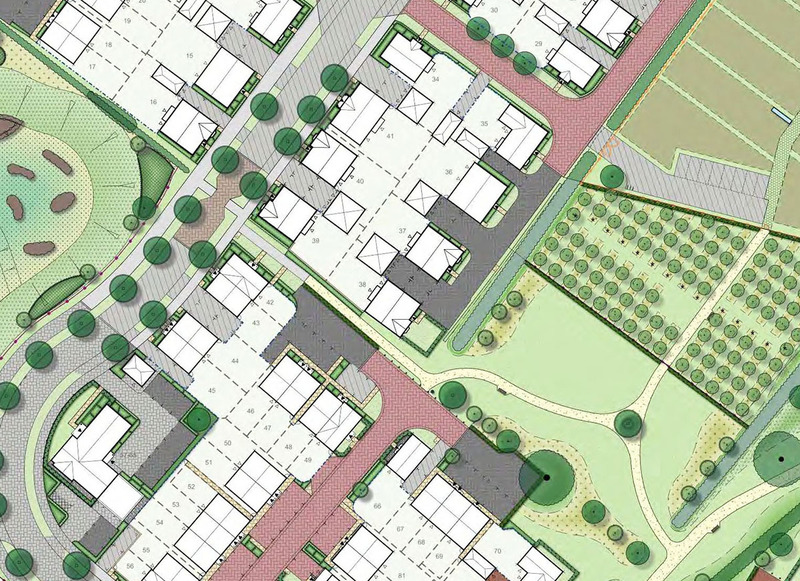 The scheme, which includes extensive areas of new open space, allotments, play spaces and a community orchard, underwent a thorough pre-application consultation with the various planning officers to agree a high-quality scheme, the success of which was measured by the fact that the scheme was awarded approval under delegated powers. CSA provided a comprehensive package of hard and soft landscape plans submitted in support of the scheme and our clients were very pleased with the resultant outcome.